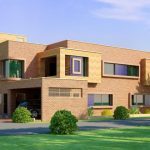 Home Uncategorized DHA Bahawalpur Installments applications, Last Date and when will be the Ballot? FAQS: DHA Bahawalpur Installments applications, Last Date and when will be the Ballot? Q. 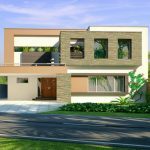 What is its last date for DHA Bahawalpur installments applications? Q. When the ballot will be held? A. Only after last date is announced and after last date 4 to 6 weeks needed to varify and data entry for ballot to be held. So there is lot of time left for ballot date announcement for installments applications. Q. Bank too deposits but won’t accept DHA Bahawalpur installments applications for send it to management. What to do now? A. Download print sign application. For overseas Pakistani sor local personn any one in Pakistan can sign the application on your behalf as lagally allowed by DHA admin but your data pictures and any needed supporting photocopies must be used. Send original form and original bank deposit slip to DHA Bahawalpur at this address. Best way is that bank send your application directly to DHA Bahawalpur but most banks are not aware yet of a process. Their managers should be consulted. Lower staff try to avoid headache and try to just receive a deposit of application fees. If you send through bank or send directly you must keep a copy for you for bank deposit slip. Thanks for your trust in Lahore Real Estate ® located at MB-46 Main Boulevard DHA Lahore phase 6 near DHA Lahore head office. 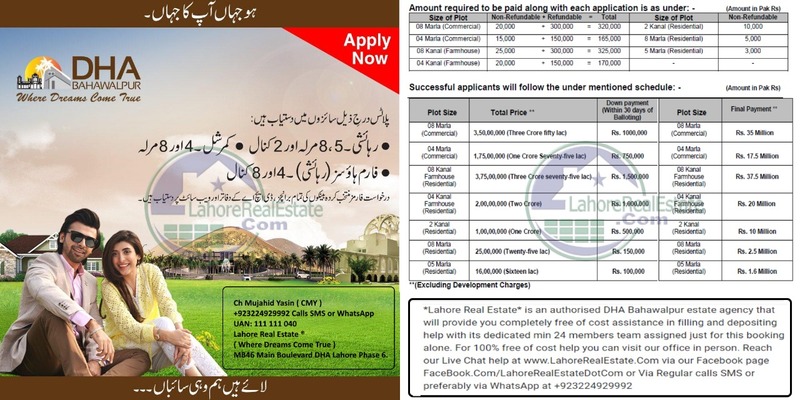 LRE is only estate nationwide that is properly registered/authorized of Bahria Town DHA Lahore DHA Multan DHA Bahawalpur and DHA Gujranwala and Gwadar Naval Anchorage.